At Mariachi Los Gallos, we are the talented Mariachi group you have been looking for in Austin, TX! We will not disappoint; that is a promise! 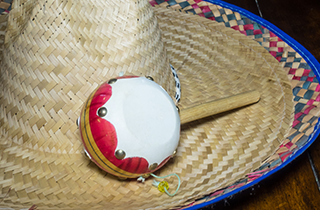 Our Mexican music will have your guests dancing and singing in no time at all at Mariachi Los Gallos! What better way to celebrate a special occasion than to celebrate with us our Mexican band Mariachi Los Gallos? We bring the entertainment and you bring your best singing voice, and together, we can make sure you have a party that you will never forget. 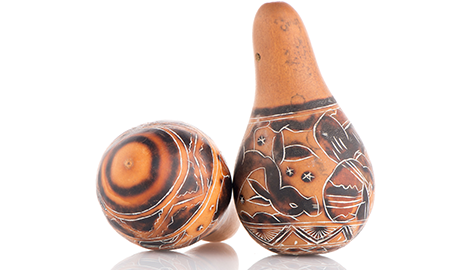 Our Mexican music can change a mediocre party into a fun-filled and lively event. From baptisms, birthdays, and quinceneras to corporate events and family reunions, at Mariachi Los Gallos we have the experience and talent to make your occasion one that will be a memorable experience. 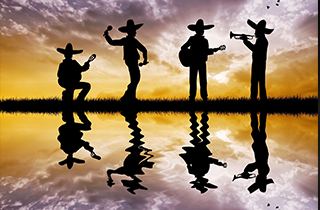 If you have yet to hire a mariachi band to sing Mexican songs and to entertain at your party, you may want to consider hiring our live music entertainer band: Mariachi Los Gallos. 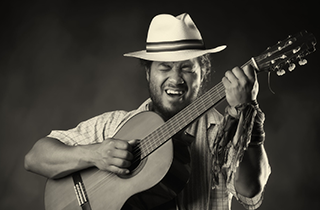 If you want people who can belt out your favorite Mexican songs, play music that inspires people to enjoy themselves, and entertainment that does not disappoint, we are the music band that you are looking for. Try something new at your next event, and invite our Mexican band to provide you with music and entertainment unlike any other group in Austin, TX. 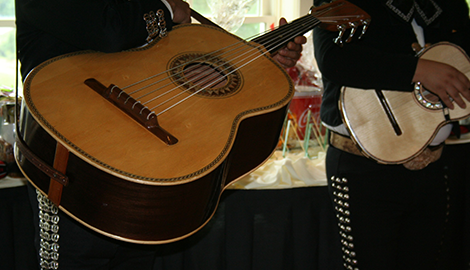 At Mariachi Los Gallos, we are the best at making parties unforgettable—in a very good way. Our music is sure to get your friends and family dancing, whether you hire us for a wedding, family reunion, or birthday party. We offer Mariachi music for all occasions, so no matter what you are celebrating, you can trust that we will provide you with an incredible show that you will love. 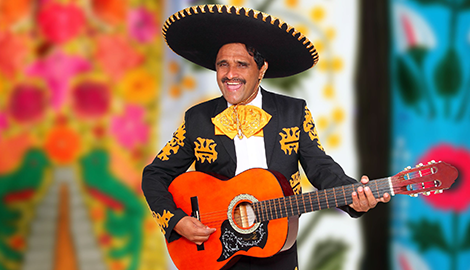 Get in touch with us today for a free estimate, and book our Mariachi band for your party as soon as possible!